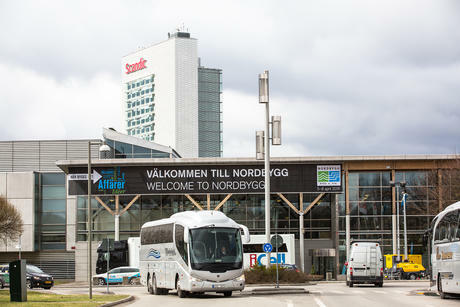 The Nordbygg exhibition is held biennially, and it attracts over 900 exhibitors and 50 000 visitors to their premises in Stockholm. 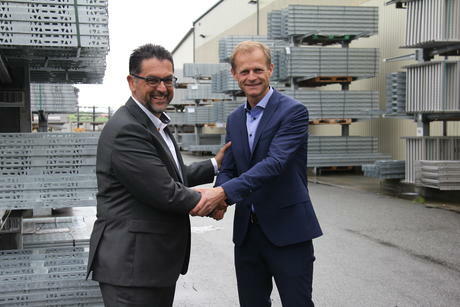 For the construction of Ertsmyra transformer station, Oglaend System has delivered cable ladders and cable trays to most rooms and culverts in the facility. 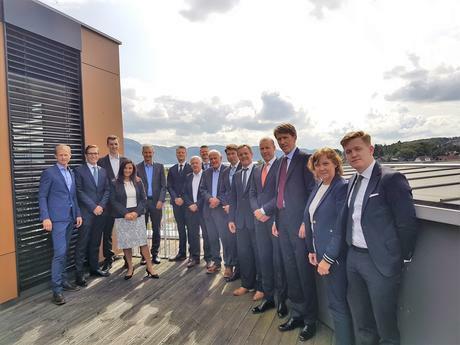 The station will be an integral part of the NordLink interconnector between Norway and Germany. 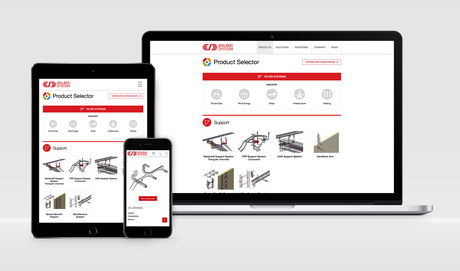 The product pages on our website has been updated with new functions for a better user experience. Browse through our systems and find detailed information about materials, certifications, product details and compatible systems. 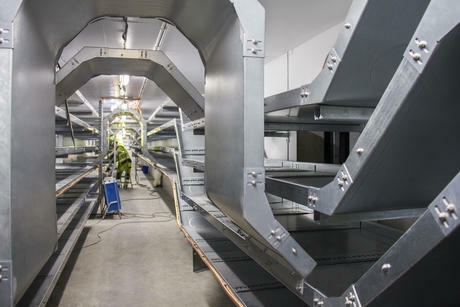 For this project, there was a total of about 150 support systems delivered, consisting of Mekano® CH100-2T2, which builds upon our Mekano® system, plus a special solution developed by the consultation firm EVT Umeå AB. 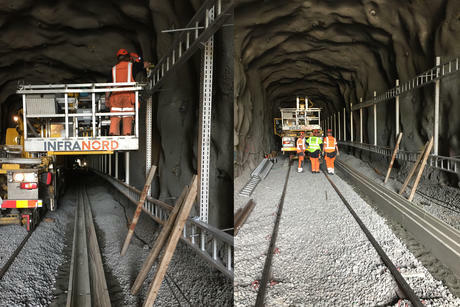 This summer SL (Stockholm Public Transport) started renovating their railroads and railwaytunnels on Saltsjöbanan, as several technical installations needed upgrading and modernization to cope with the public transportation for the future. Oglaend System will participate in the 16th Asian Oil, Gas & Petrochemical Engineering Exhibition (OGA 2017) from 11 – 13 July 2017 at Kuala Lumpur Convention Centre (KLCC), Malaysia. Visit us at Norway Pavilion Booth #5601. 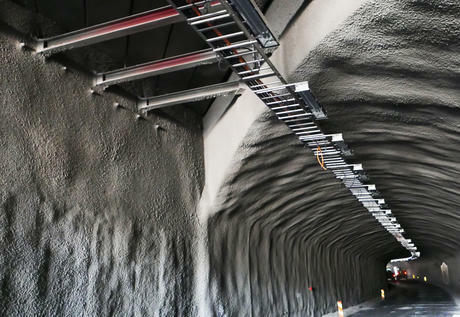 Safest Tunnel is a collaboration between leading companies, that delivers safety systems for tunnels. 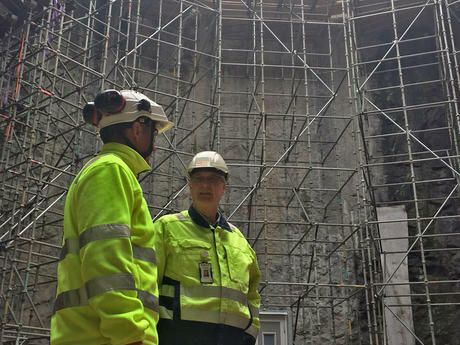 Our goal is to make the safest tunnel ever. 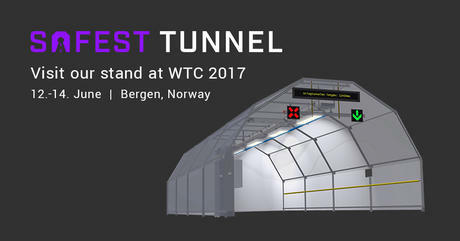 Our stand “The Grieg Tunnel” will be displayed at World Tunnel Congress 2017 in Bergen, Norway 12.-14. June. We hope to see you there!